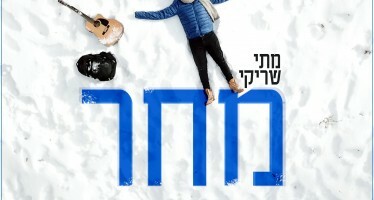 After close to 100 years, one of the stanzas of the famous piyyut V’Amartem Koh Lechai are receiving a new composed tune. 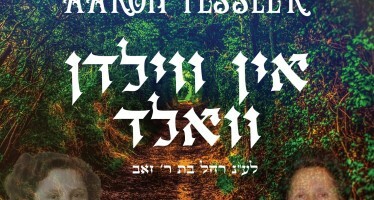 “Sinai Lo Nikrah, Ari Shebachaburah, Mimenu Teitzei Torah Adoneinu Bar Yochai”, sings Areleh Samet in his new album that is soon to be released before Shavous. 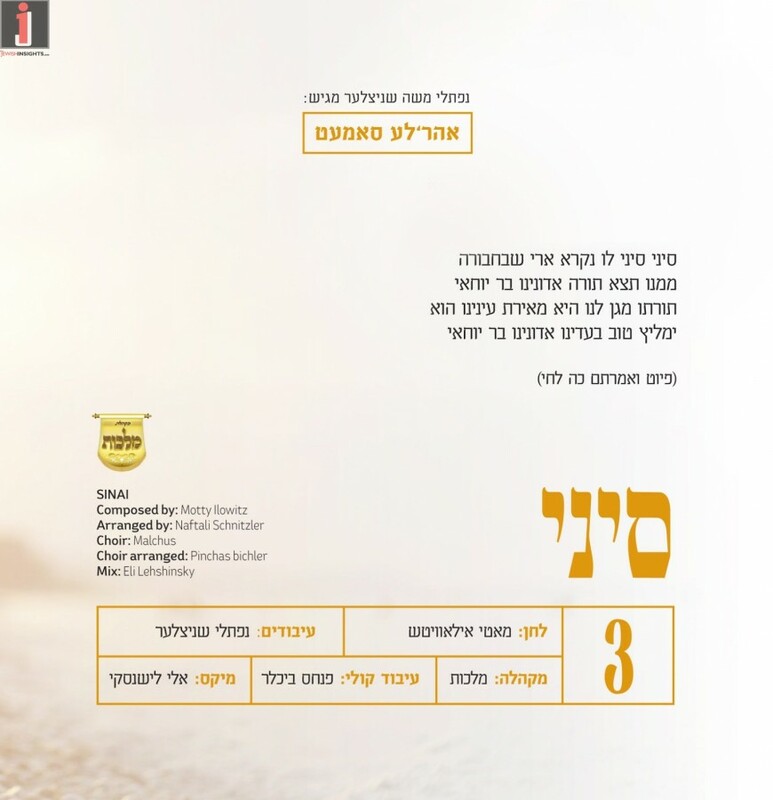 In the meantime however, in honor of Lag Baomer and the new wedding season for summer 2018/5778, Areleh is releasing this song produced by Naftali Moshe Schnitzler. 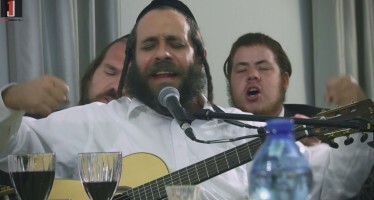 It was composed by Motty Ilowitz, arranged by Schnitzlter, Pinchas Bichler arranged the vocals, which were accompanied by the Malchus choir, and mixed by Eli Lishinsky.